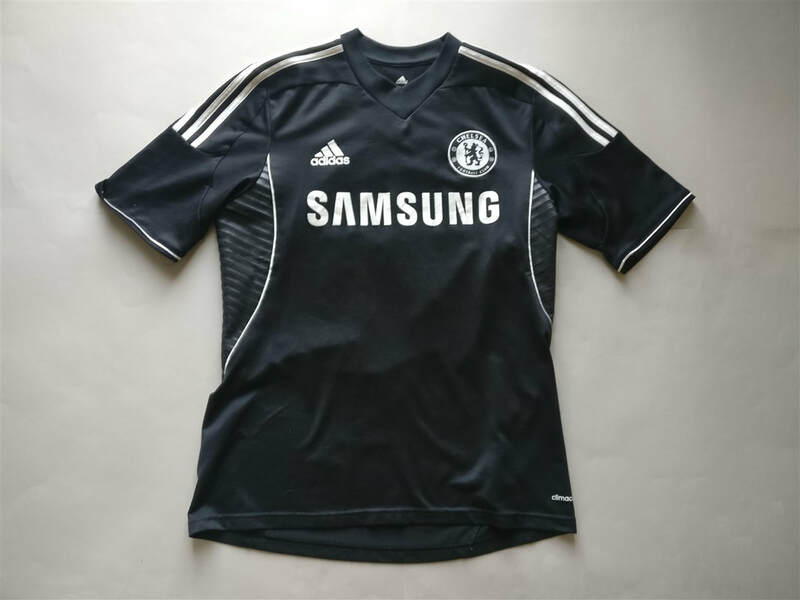 The 2013–14 season was Chelsea Football Club's 100th competitive season, 25th consecutive season in the top flight of English football, 22nd consecutive season in the Premier League and 108th year in existence as a football club. To most people having Ramires on the back of a Chelsea F.C. 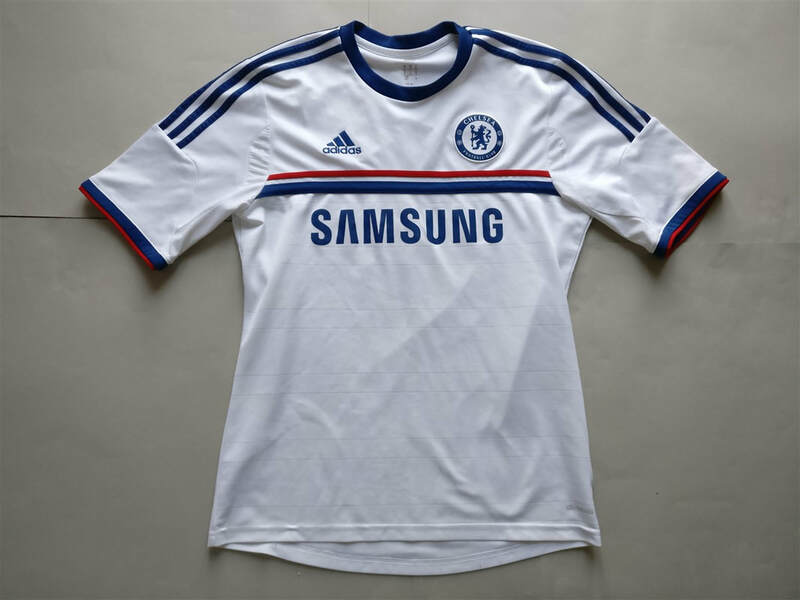 home shirt is going to be surprising. He's not the most fanciful player but in my opinion he deserves a place on one of my shirts simply for his goal against Barcelona. All three shirts this season were nice, simple designs. 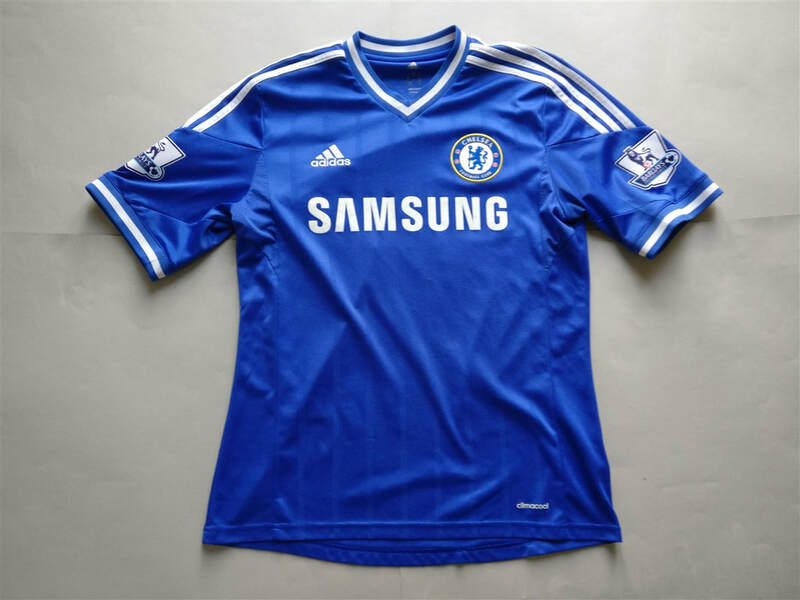 My three most recent 2013/2014 Chelsea shirts that I have added to my collection.